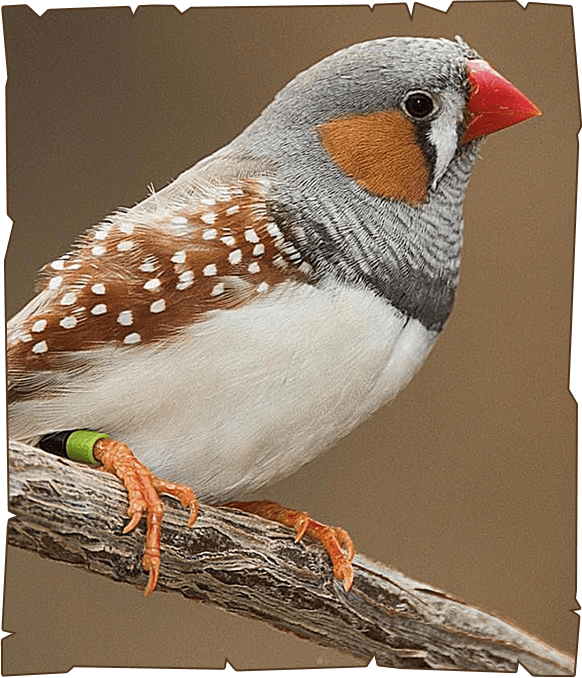 Zebra finches are the most common native finch in Australia and are found in grasslands and forests across the continent except in the coldest or most tropical areas. They are one of a handful of birds that have benefited from human interaction in Australia, using man-made dams as watering holes and land that has been cleared for farming as feeding areas. They are also found in Indonesia and Timor Leste and have been introduced to parts of Puerto Rico, Portugal, Brazil and the United States. They may live up to 5 years in their natural habitat, for 8 - 10 years in captivity and a happy zebra finch could live up to 12 years.